Paper and cardboard are produced from tree fibres and represent a large part of the waste stream. Most cardboard is produced from recycled paper and it can be recycled many times over. There are opportunities to recycle cardboard and paper, both at home and at your workplace. Phone books can be recycled through kerbside collections in most council areas around Australia. For more information about phone book recycling click here. To cancel phone book deliveries please click here. If your workplace or business has large quantities of paper and cardboard to recycle, visit BusinessRecycling.com.au to find suitable collection or pick up service options. Paper and cardboard can be recycled into other products such as packaging, toilet paper and egg cartons. Every year around 3.5 million tonnes of paper and cardboard is used in Australia. This is enough to fill 160,000 large semi trailers (Visy Recycling). The act of flattening carboard and paper means it will move though the sorting station in the best way. Recycling your office paper is only half the job. Help us close the loop of paper recycling by buying it back. 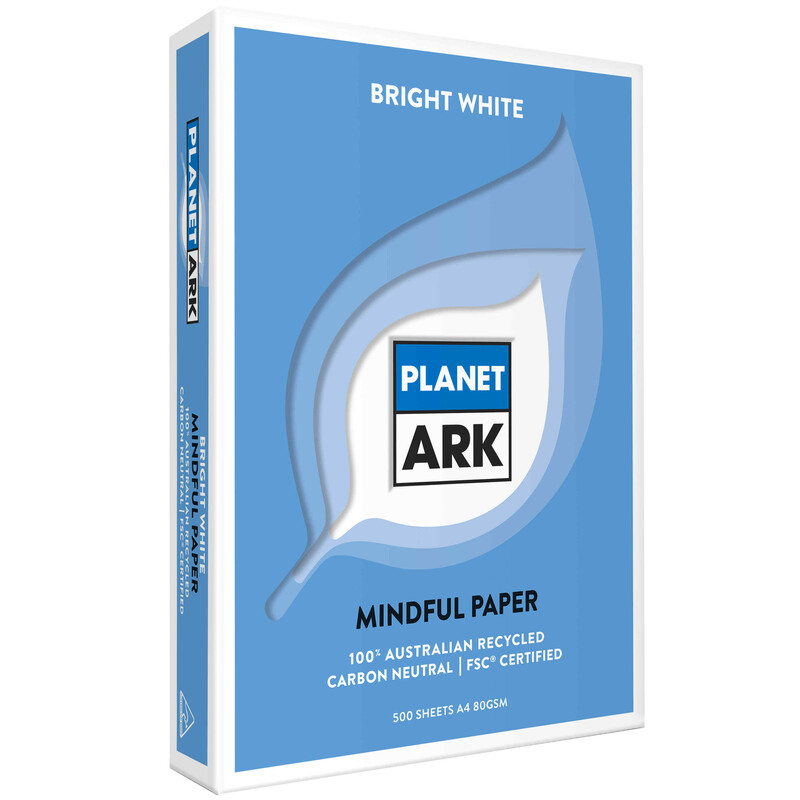 Did you know we've launched one of the most environmentally responsible paper on the market, Planet Ark 100% Australian Recycled Paper? You don't need to compromise on quality to get the best environmental office paper available. You can get bright white copy paper that ticks every box necessary when it comes to protecting our environment and at the same time contributing to the Australian economy. Click here to find out where you can buy it today!